HOLLAND, MI — A Holland-based logistics company will nearly double its warehouse capacity by taking over space in a former Steelcase factory. Premier Freight acquired the warehouse operations and the lease for 100,000 square feet in The Paul Building from American Storage and Logistics. 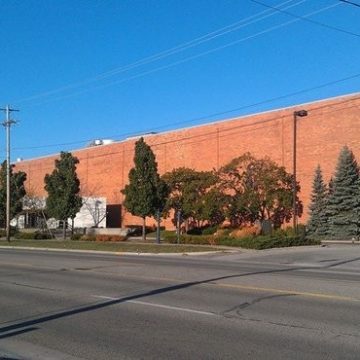 The former home of the Steelcase filing cabinet plant sat vacant for years before the Despres family, owners of ASL, purchased the 867,000 square-foot building in 2009.